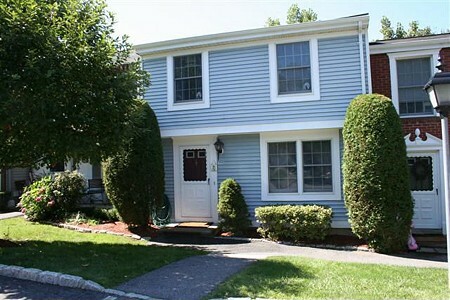 I just sold this lovely 3 level townhouse in Kings Grant in Carmel NY. The accepted offer of $316,000 was received in under 1 week at 99.1% of asking price! Features included; 3 levels, 3 bedrooms, 1.5 bath, finished walkout basement, new carpet and paint through out, updated kitchen with pergo floors and new paint, new paint and pergo floors in dining room, over sized deck. Located in sought after Phase III of Kings Grant. This is the 3rd unit I sold this year in Kings Grant. If you are looking to buy a townhouse in Kings Grant, check out the following link to see current active listings active listings: Townhouses for sale in Kings Grant. You can also view all Townhouses for sale in Carmel NY and Carmel NY Real Estate for sale on my web site MikeTrinch.com. If you are a seller and would like to receive a free home evaluation of your townhouse, you can email me at Mike@MikeTrinch.com or click on: Free Home Evaluation.